Mr. Horst Geicke is Chairman, Legal Representative and Investor of Deutsches Haus Ho Chi Minh City in project partnership with the Federal Foreign Office of Germany. The objective of the investors is to develop successfully and sustainably a premium state-of-the-art commercial centre, which not only fosters and elevates the relation between Vietnam and Germany, but serves as future gateway and hub doing business with Vietnam and ASEAN for German companies and institutions. Mr. Horst Julius Pudwill is Chairman of Techtronic Industries (TTI). As TTI Chairman, Mr. Pudwill focuses on the strategic planning and development of the Group. TTI is a producer of power tools, outdoor power equipment and floor care products. 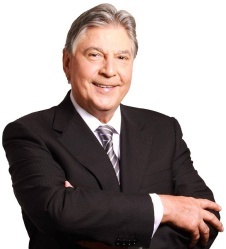 Mr. Pudwill has extensive experience in international trade, business and commerce. 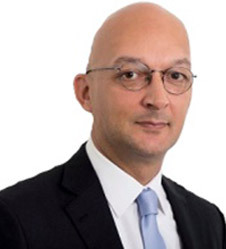 Mr. Bernd Dietel has led for more than 15 years as CEO, SimonsVoss Technologies - a global market-leader in access control systems. 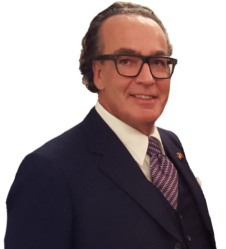 Furthermore Mr. Dietel has as a strategic investor more than 20 years extensive experience in International Real Estate Development and Investments. Mr. Heinz-Peter J. Specht has more than 30 years entrepreneurial industry experience with focus in the Asia/Pacific region. As an independent management consultant Mr. Specht has advised the CEOs and the Board of various MDAX quoted public companies in M&A and market-entry projects internationally. 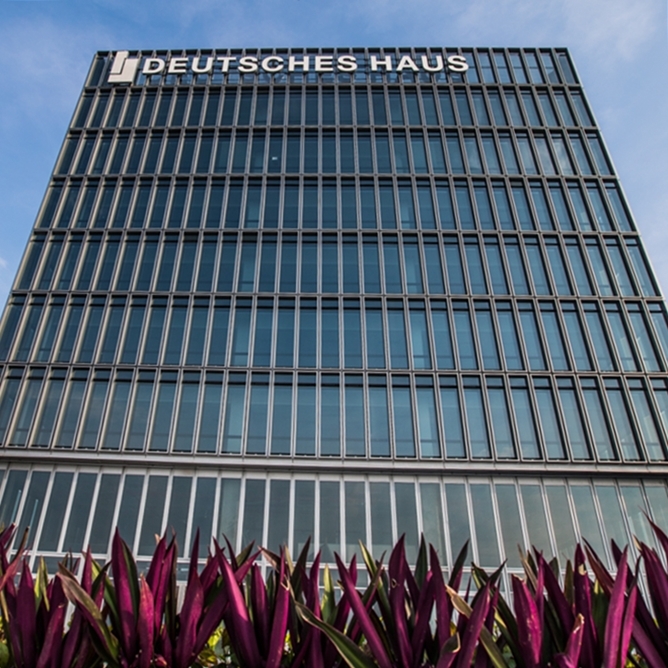 Mr. Specht accompanies advising the "Deutsches Haus Ho Chi Minh City Project" since its inception and coordinates the project development with the investor group and the German Foreign Office. Mr. Elmar Dutt is the Senior Director Marketing & Communications of Deutsches Haus Ho Chi Minh City in project partnership with the Federal Foreign Office of the Federal Republic of Germany. 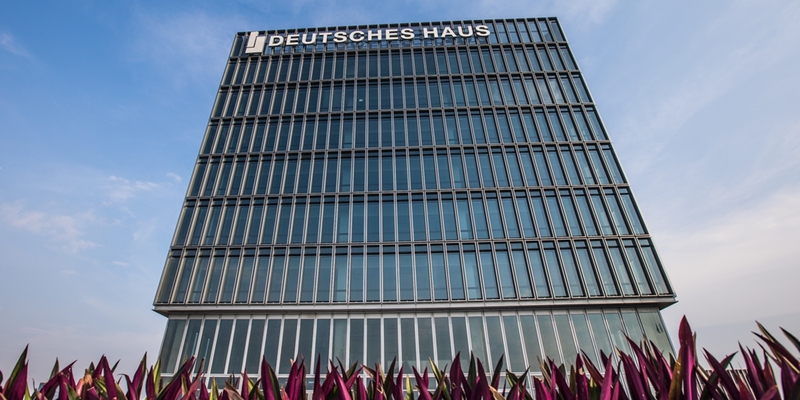 With his vast international and local executive management experience he is responsible for all aspects and matters of Marketing, Public Relations, Communications and prospective tenants for Deutsches Haus Ho Chi Minh City. 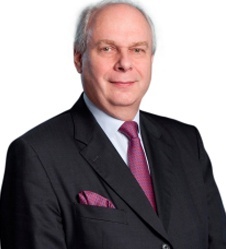 He has been for more than 4 years Chairman of the Board of the German Business Association (GBA) in Vietnam. 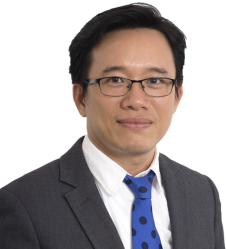 Mr. Truong Van Bang is the General Director and Development Director of Deutsches Haus Ho Chi Minh City in project partnership with the Federal Foreign Office of the Federal Republic of Germany. 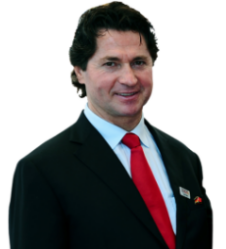 He has over 19 years of experience in the construction sector and in real estate development. Earlier in his career, his experience included engineering design for large-scale oil refinery and high-rise building projects. His responsibilities and objectives for Deutsches Haus Ho Chi Minh City are to manage, develop and deliver the project effectively to meet the organizational goal just-in-time.